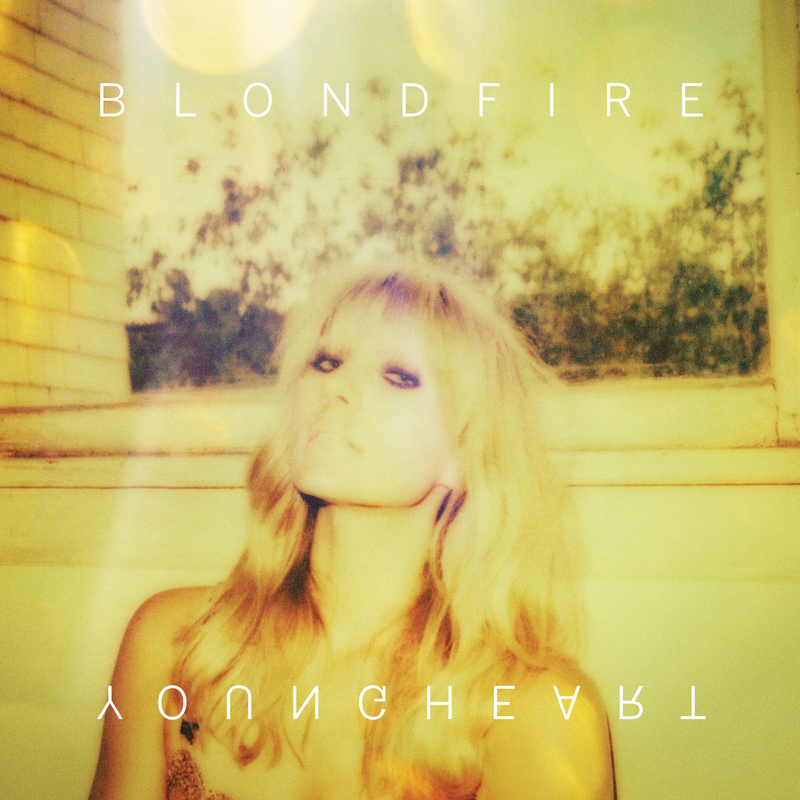 We're getting closer to the release of Blondfire's Young Heart (2/11; pre-order here), an album full of anthems and jams that beg for warmer weather. Part of the lure is the way Erica Driscoll sings, which is like a sweeter version of Emily Haines whispering in your ear. And who could say no to that? Have a listen to today's Jam of the Day, "Young Heart."